The City of Toronto, the Toronto Association of Business Improvement Areas (TABIA) and UrbanLogiq are pleased to announce a strategic partnership with the aim of giving greater insight into the economic health and well-being of the city's main streets and Business Improvement Areas (BIAs). 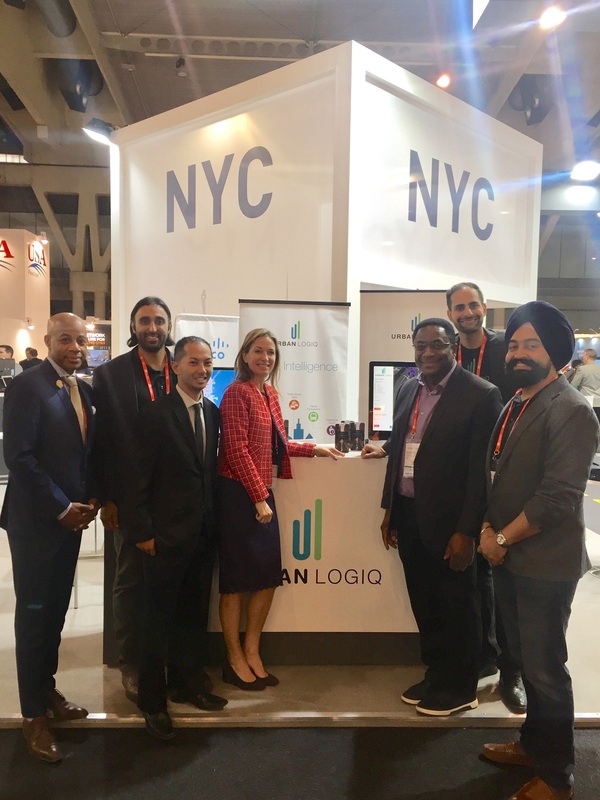 UrbanLogiq will bring its economic intelligence and data analytics expertise and platform to analyze business and economic activity and health in Toronto through a mutual research and development (R&D) pilot. This partnership comes within the context of Toronto’s Digital Main Street program – an online platform and service for main street businesses that assist them with the adoption of digital tools and technologies. With data collected from over 5,000 main street businesses in Toronto, the goal is to better understand the adoption of digital tools and how it impacts main street businesses and their neighbouring communities. “Digital Main Street is a ground-breaking program focused on the health and well-being of Toronto's main street businesses. 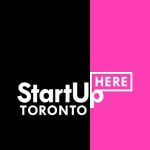 The partnership with UrbanLogiq provides a great opportunity to visualize the data and insights collected part of the program to better inform decision-making and outreach to Toronto's main street businesses,” shared Councillor Michael Thompson, Chair of the City of Toronto's Economic Development Committee. “The health of Toronto's neighbourhoods are interconnected with the success of their commercial main streets. Digital Main Street has helped Toronto's main streets adopt digital technologies and through this partnership, we aim to visualize and better understand how we can help Toronto's retail community adapt to the challenges they face by embracing technology,” said John Kiru, Executive Director, Toronto Association of Business Improvement Areas.